Find out how ECB Solutions can help you start, grow, and transform your business. ECB Solutions, LLC is a Business and Manufacturing Support company focused on client relationships and their sustained operational success. Listen To AND Understand our Clients Problems, PERIOD! Provide nothing short of sensible, practical, and real-world solutions & services to our clients who have goals to start, grow, and transform their businesses. Do what you say you’re going to do when you said you’re going to do it. If you can’t do it, say it. We focus on people and hear what they have to say. Everything else is connected to that. The result of diligence is the right information made available for our clients to move forward. Our ideas, solutions, and services must add value to the client, if not we’re wasting everyone’s time. Our attitude towards service keeps us humble, constantly learning, and improving for our clients. 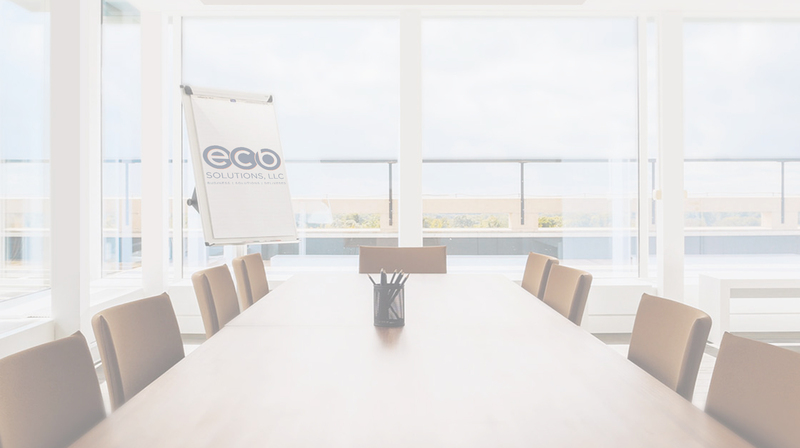 With over 18 years of experience in manufacturing and business, Ellis has been part of both large and mid-sized organizations that focused on improving the business each and every day. The passion and drive to bring those experiences of improvement and growth to small and mid-sized businesses is why ECB Solutions was founded. I've had the good fortune of working with Ellis on a number of projects over the years. As a Toyota trained lean practitioner with lengthy experience, I can honestly say Ellis fits into a small percentage of people who truly understands lean principles and can get results. Aside from his strong business acumen, Ellis is an honest and warm person with strong integrity and is always a pleasure to work with. I've seen first hand how ECB Solutions' business model can bring a client from concept to reality in a short period of time. I have no doubt that Ellis will be an asset to the small business community. During my time working with Ellis in the automotive industry, we worked on many continuous improvement projects. Ellis is able to take a very complex process and quickly identify small, impactful opportunities. Ellis is one of the bright young minds of our generation whose business savvy, strong communication/interpersonal skills and continual improvement mindset is uniquely refreshing given today's dynamic, people-focused environment. ECB Solutions not only has a comprehensive range of capabilities, but has the experience to know how to listen, embrace client objectives quickly, and take practical approaches that deliver tangible results even up against the most complex challenges. No pie in the sky, theoretical recommendations here. Just real world solutions upon which ECB partners with you to implement. S. Pierce General Counsel & EVP-Corporate Development, Action, Inc.